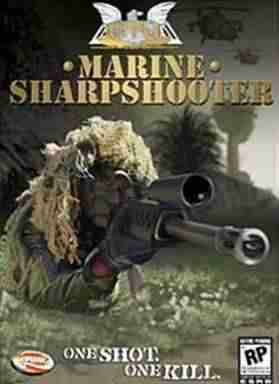 You are a Marine Sharpshooter, member of the elite Counter Terror Unit, a covert American military force waging a silent war against terror across the globe. Dropped behind enemy lines, you have uncovered a terrorist plan to construct a nuclear weapon and detonate it on American soil. You must follow the plot from the desserts of Afghanistan through the Russian winter and into the jungles of a small south Pacific island. Armed with an arsenal of authentic sniper weaponry, your only assistance is provided by your observer, your eyes, ears and close quarters machine gun. Make every shot count; your country is depending on it. Te gustó este juego? pero te interesa descargar mas juegos de PC Te invitamos a que pruebes descargar monster madness battle for suburbia, aparte de juegos de accion podrás encontrar muchas más como: juegos de conduccion para la PC y siempre disponible en nuestro sitio web de GamesTorrent.